Originally created as a “Japanese Village” exhibit for the 1894 California Midwinter International Exposition, the site originally spanned about one acre and showcased a Japanese style garden. Japanese landscape architect Makoto Hagiwara and superintendent John McLaren reached a gentleman’s agreement, allowing Mr. Hagiwara to create and maintain a permanent Japanese style garden as a gift for posterity. He became caretaker of the property, pouring all of his personal wealth, passion, and creative talents into creating a garden of utmost perfection. Mr. Hagiwara expanded the garden to its current size of approximately 5 acres. The garden currently features classic japanese garden elements including: an arched drum bridge, pagodas, stone lanterns, stepping stone paths, native Japanese plants, serene koi ponds and a zen garden. Cherry blossom trees bloom throughout the garden in March and April. Today, the Japanese Tea Garden continues to be recognized as one of the greatest man-made Japanese Gardens in the world and it is one of the most popular attractions in San Francisco. Open Daily, no holiday closures. Former Olympian Brian Boitano’s Youth Skate Program. The building capacity is 1,100 persons; With 500-600 skaters, the regulation hockey size surface is usually 2/3’s filled. They have permanent seating for approximately 300 spectators. Summer of Love. Jimi Hendrix. Equality. Grace Slick. Tie Die. Carlos Santana. Peace. Jerry Garcia. Flower Power. Janis Joplin. Canibus. Grateful Dead. West Coast Woodstock. Black Magic Woman. Joan Biaz. Beatlemania! Hippies. 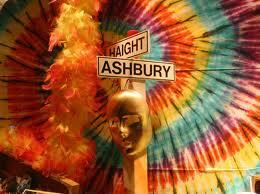 Regardless of what you may or may not have heard, the Haight Ashbury district of San Francisco is ICONIC for all that it has been and all that it has desired to become! The Summer of Love was officially documented on April 6, 1967 as the begining of a movement that took san Francisco by storm as 35,000 young adults left their homes and college campuses to come and “serve” their brothers and sisters. The movement was an experiment in community service that was to bring peace, goodwill, love of human kind and to outreach and serve the down trotten but quickly grew via word of mouth and literally left our city unprepared for the amount of visitors, community workers, friends, and lovers that came to help. Most of the images and conversations about the Haight Ashbury district always end in references to drugs, free love, idealistic “children” that needed to go home to their mother’s and take a well deserved bath. But that was not the original intent, and it was not its lasting impact on the City and County of San Francisco. Imagine if somebody threw a Youth Convention of 35,000 in your city and forgot to tell the hotels, city officials, police, fire departments, and social service agencies. Now imagine that each day an additional 2000 people arrived for an additional sixty days? Where would these people sleep? Would they open their public park for sleeping? How would they eat? The very agencies that they came to “help” were fledgling non-profit start-ups, trying to help veterans and drug addicted youth. It was indeed a Summer of Love because that many youth gave up everything to come and serve, to come and love, to come and create changes that are STILL the cornerstone of Social Services offered here in San Francisco for example: Haight Asbury Free Clinic, Huckleberry House for Runaways. I will not idealize what took place during those who chose engage in “psychedelic experiences” but the innovative thoughts and paradigm shifts that resulted from the collective body created several hundreds of committed agents of change. Golden Gate Park is over 1000 acres and is the third most visited park in the United States of America. Although is is often called New York Central Park’s “little sister.” Golden Gate Park possesses a wide array of unique and one-of a-kind features that sets it apart from other urban settings. Plans were put into motion to transform the bleak sand and shore dunes that decorated San Francisco into a usable, inviting park for the all to enjoy during the 1860s. Entrance to the park is free to visit during the day, popular attractions charge admission, such as deYoung Museum, California Academy of Sciences and Conservatory of Flowers. The park is filled with gardens: AIDS MEMORIAL GROVE, BOTANICAL GARDEN, JAPANESE TEA GARDEN IN GOLDEN GATE PARK, QUEEN WILHELMINA TULIP GARDEN, ROSE GARDEN and the world famous CONSERVATORY OF FLOWERS. There are also plenty of opportunities to participate in sports on the Golden Gate Park Archery Range, Golden Gate Park Golf Course, Polo Fields, Stow Lake Boathouse, and Kezar Stadium. Browse the site for information on parking, maps, weddings, hotels, permits, making reservations, transportation, contact numbers, and the history of Golden Gate Park. 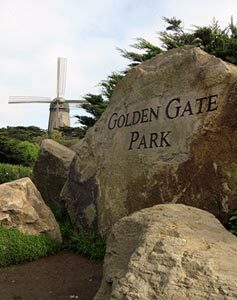 For more information please visit: GOLDEN GATE PARK. Fisherman’s Wharf is one of the San Francisco Bay Area’s most famous attractions because of its rich history, fine foods, and unusual experiences. I have listed several of my favorites in this post but for a complete listing please click Attractions Located in Fisherman’s Wharf . There are a lot more restaurants and fun things to do at Fisherman’s Wharf but these are a few of my favorites! 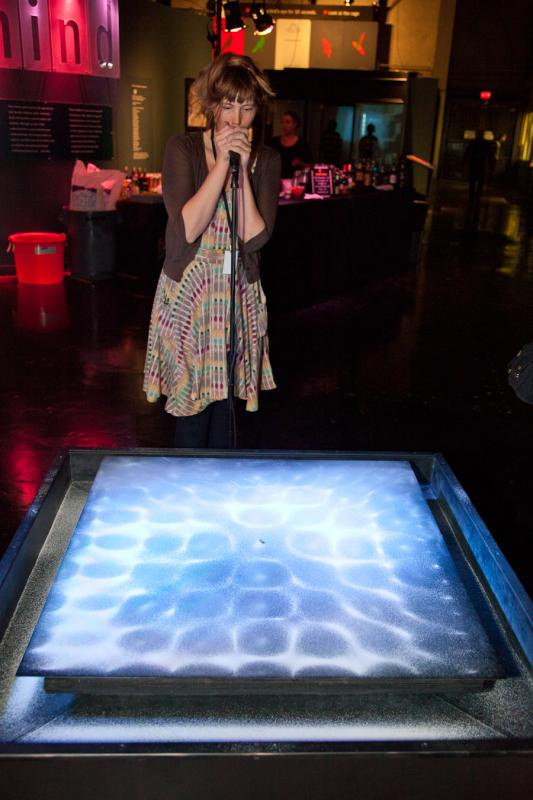 The Exploritorium is often referred to as the museum of science, art and human perception! The Exploratorium was the brainchild of Frank Oppenheimer. At various times, Dr. Oppenheimer was a professor, a high school teacher, a cattle rancher, and an experimental physicist. While teaching at a university, Frank developed a “library of experiments” that enabled his students to explore scientific phenomena at their own pace, following their own curiosity. Alarmed by the public’s lack of understanding of science and technology, Frank used this model to create the Exploratorium, believing that visitors could learn about natural phenomena and gain confidence in their ability to understand science, and the world. This was a groundbreaking idea for a science museum in 1969 when the Exploratorium opened. And the rest is history. Museum Hours Open Tuesday through Sunday 10 a.m. to 5 p.m. Plenty of free nearby parking. For a detailed list of holiday hours, visit our events calendar. The de Young Museum, a favorite of San Francisco residents and visitors since 1895, is located at 50 Hagiwara Tea Garden Drive in the heart of San Francisco’s Golden Gate Park. The de Young Museum had significant damage after the Loma Prieta Earthquake in 1989 and was renovated after a successful multimillion-dollar fundraising campaign re-opened on October 15, 2005. The de Young museum has successfully hosted artwork on loan from the Louvre, Birth of Impressionism: Masterpieces from the Musée d’Orsay, Picasso: Masterpieces from the Musée National Picasso, Paris, Van Gogh, Gauguin, Cézanne and Beyond: Post-Impressionist Masterpieces from the Musée d’Orsay, Tutankhamun and the Golden Age of the Pharaohs, Warhol Live, and The Quilts of Gee’s Bend. The de Young is closed on Thanksgiving and Christmas Days. The museum closes at 4 pm on December 24 (last special exhibition admission at 2:30 pm). The Hamon Education Tower Observation Deck closes at 4:30 pm (8 pm Fridays from late March through November). Additional fees may apply for special exhibitions. Admission tickets to the de Young include same-day general admission to the Legion of Honor (special exhibition fees not included). The Academy of Sciences is the only place in the world with an aquarium, a planetarium, a natural history museum, a 3D theater, a lecture hall, a Naturalist Center, two restaurants, an adjacent garden and aviary, a roof terrace, and a 4-story rainforest all under one roof, which is located in world-famous Golden Gate Park in San Francisco, CA. The Academy is a stunning architectural achievement with hundreds of unique exhibits and nearly 40,000 live animals. The Academy of Sciences renovation took ten years to complete and cost $100 million privately funded dollars. The Academy’s commitment to sustainability earned the platinum rating (highest rating possible) for Leadership in Energy and Environmental Design (LEED). Beach Blanket Babylon, the longest running musical revue in theatre history. It captures both modern day politics and the history of San Francisco at the same time! Characters are often developed from pop culture, world historical events to create hilarious parodies of current events and popular icons as todays headlines unfold. Nothing is sacred and no hold are barred! So when in San Francisco, plan a special evening at Club Fugazi on (678 Beach Blanket Babylon Boulevard (Green Street), San Francisco CA 94133 to see what all the laughter is about! 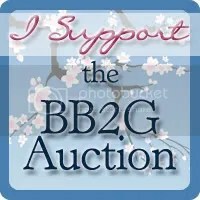 Prices range from $25.00 – $130.00 for premium tickets. Visit http://www.beachblanketbabylon.com/ for more information.